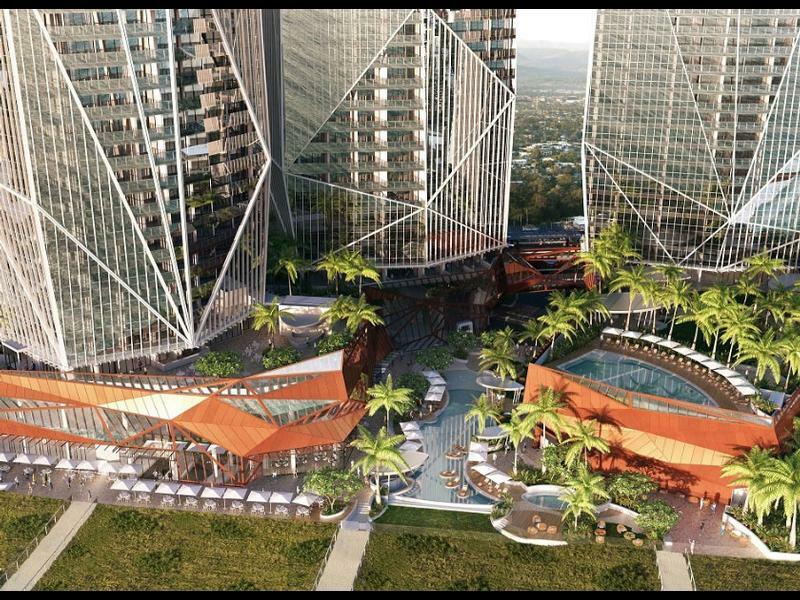 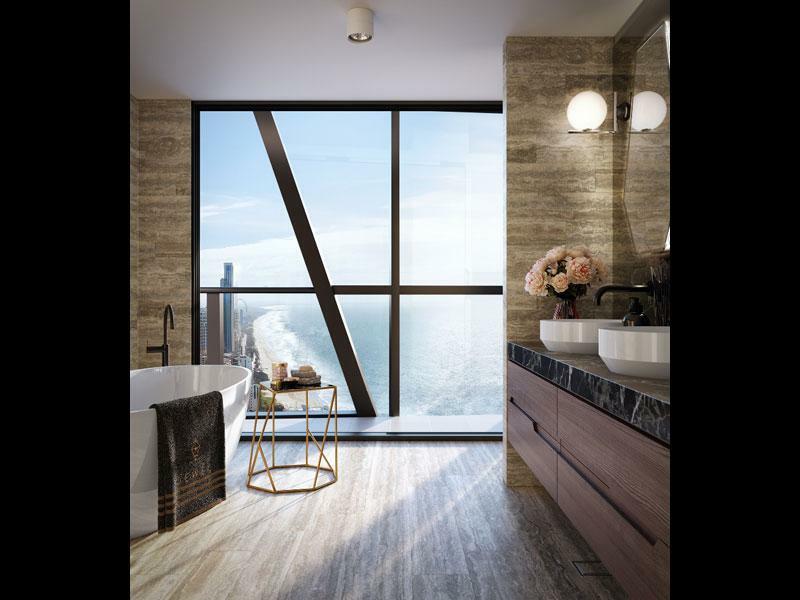 Jewel Residences is situated on the Gold Coast’s world famous Surfers Paradise beach and is set to become a lifestyle icon and a shining beacon in the Gold Coast’s renowned skyline. 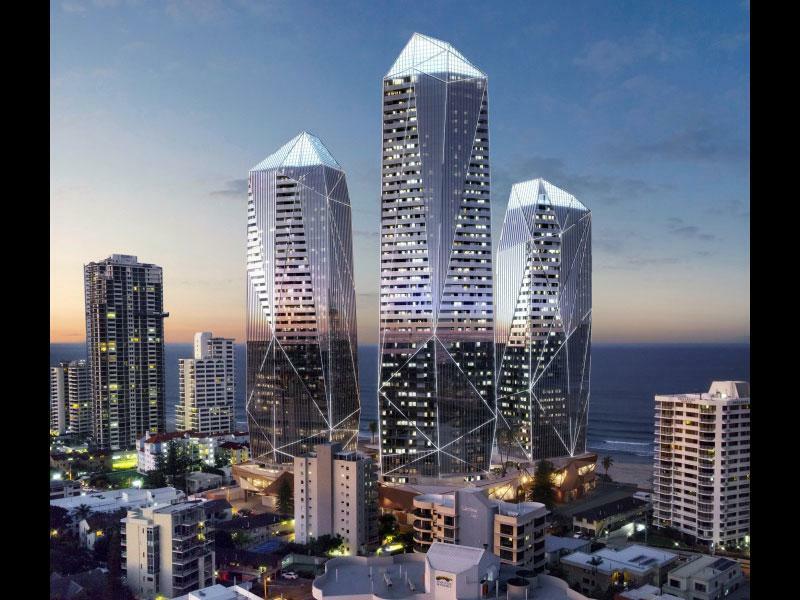 Jewel’s ABSOLUTE BEACHFRONT location is renowned for its spectacular golden sand, crystal clear water & rolling waves. 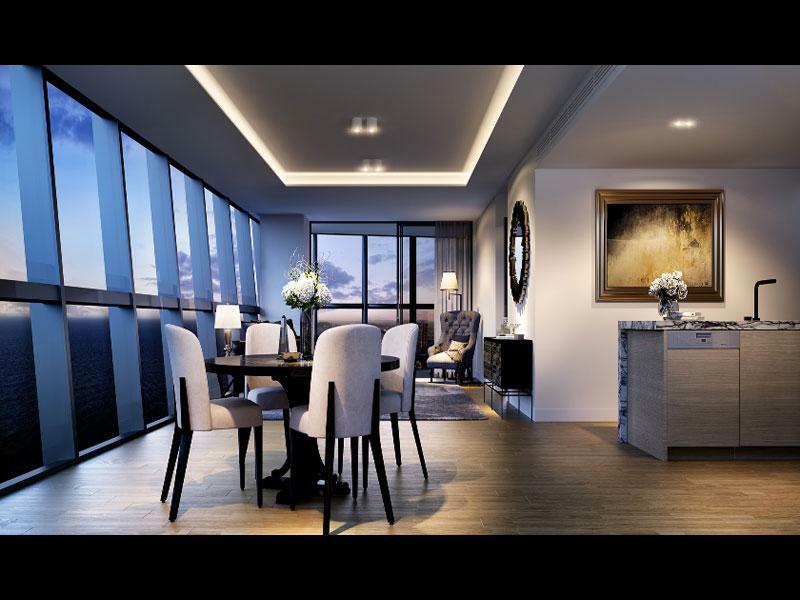 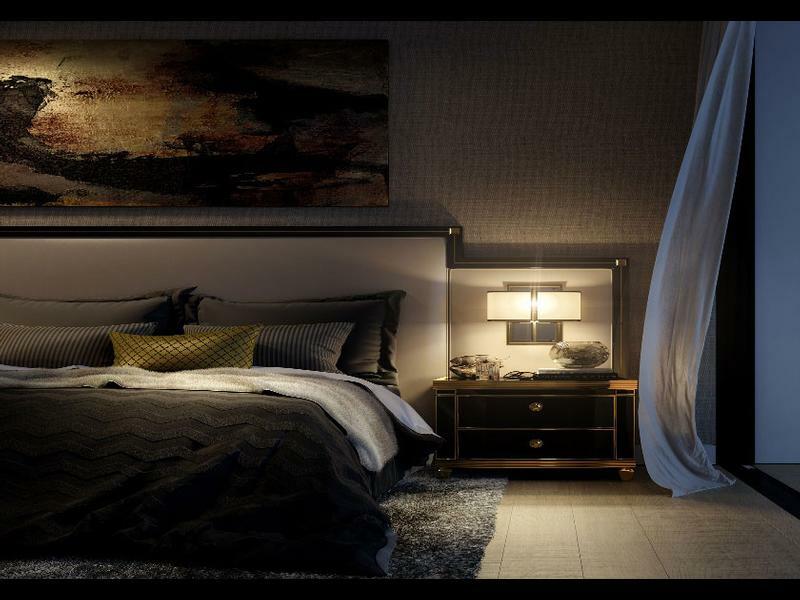 Jewel Residences is the ultimate in luxury offering Australia’s first fully dedicated residential concierge service. 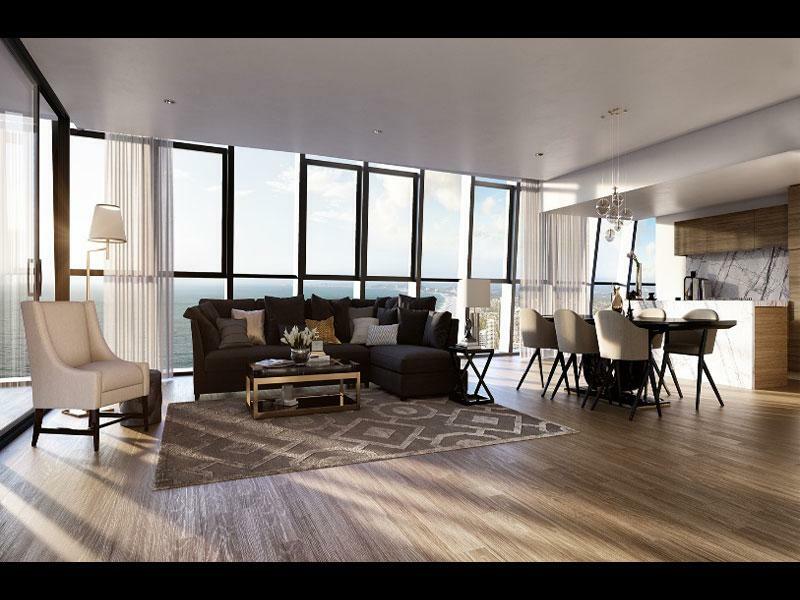 Tower Three takes LUXURY to the next level with it’s ABSOLUTE BEACHFRONT RESIDENCES.